 The professional pressure washing techs at Camelot Pressure Washing in Charlotte, NC can’t help with weeding the flower beds or planting the vegetable gardens, but they can help in other ways. 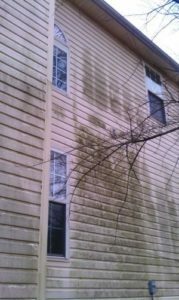 Their cleaning experts can pressure wash your siding, sidewalks, fences, decks and more. 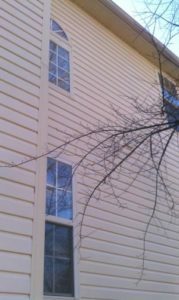 They can also clean the gutters and even install gutter protection. Making sure your gutters are clear is especially important with the spring rains soon to follow. 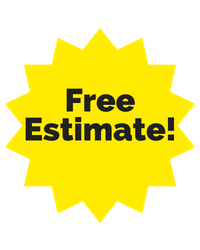 Call us (704-400-0623) in Charlotte, NC to schedule one of our highly-trained techs. And, while you’re deciding what date works best for you, enjoy reading about the first full month of spring. 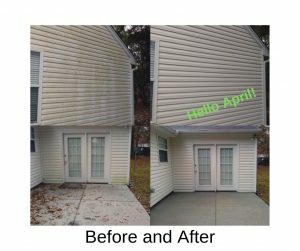 In addition to house washing, our techs are skilled at removing graffiti, installing gutter protection and cleaning commercial buildings. 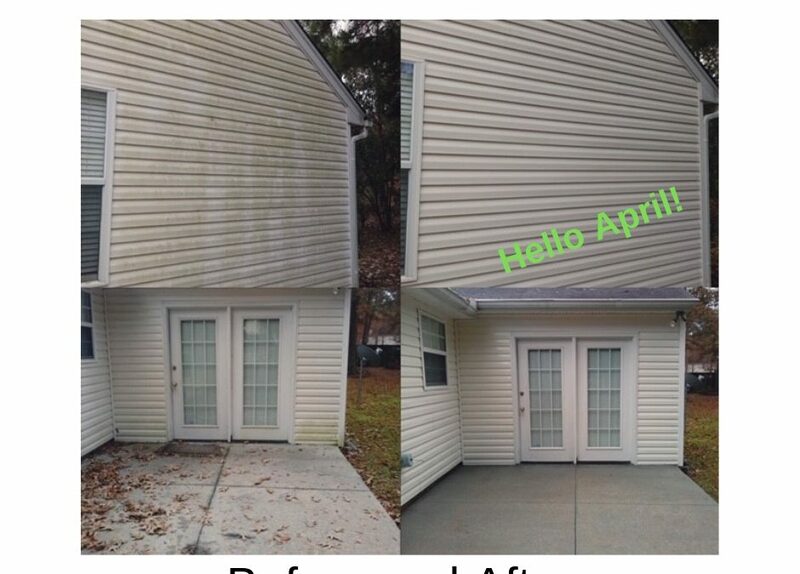 Click here to read more about Camelot Pressure Washing in Harrisburg, NC.